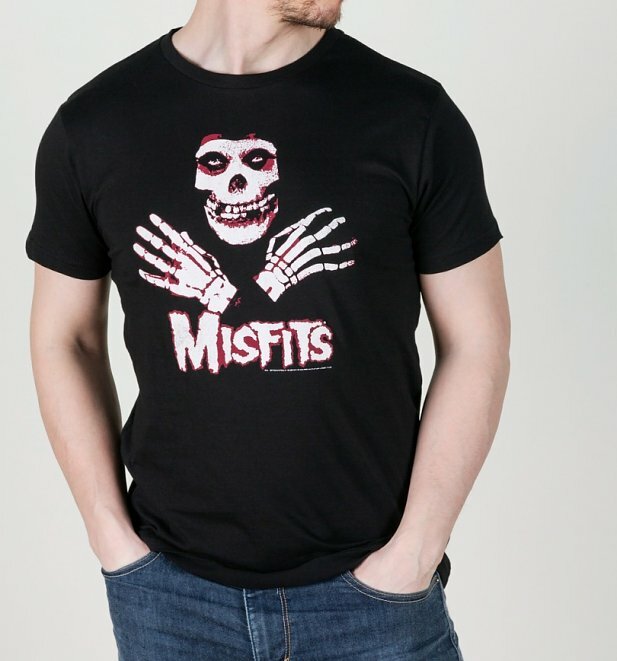 If you dig a heavy dosage of horror rock, the Misfits will definitely be your bag. 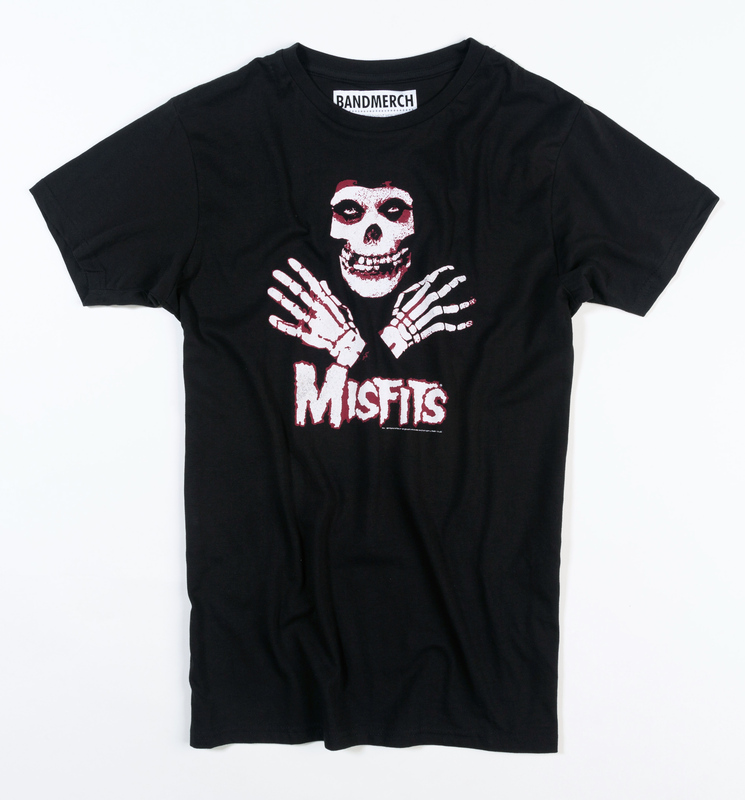 Spanning five decades, with a variety of lineups, the band has stood the test of time. 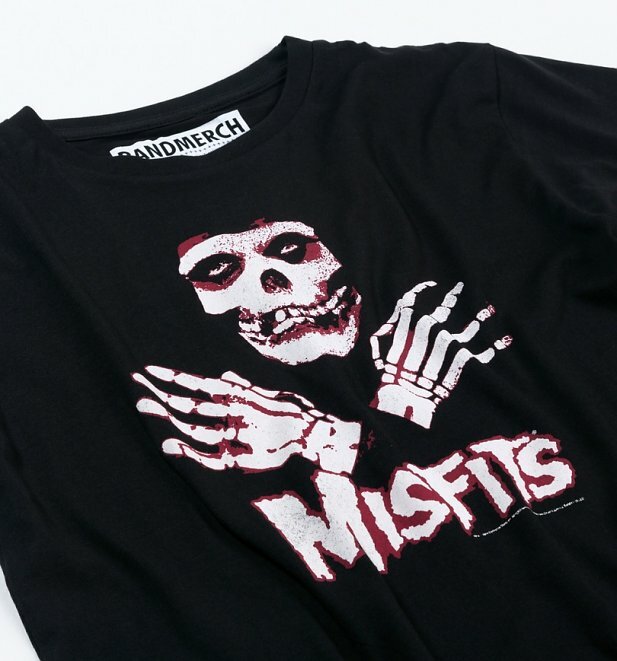 This wicked tee features a classic Misfits skull and hands design, given an authentic, vintage distressed finish.